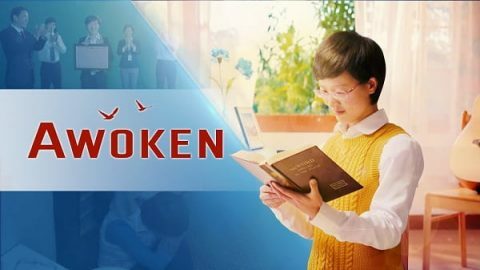 The judgment and chastisement of God’s words awakened her soul, she came to understand the significance of performing her duty, the true value of life, and what kind of life is true happiness. Chen Zhi understood some truths in the words of Almighty God, established a correct outlook on life, entrusted his whole life to God, obeyed God’s control and arrangements, and finally rid himself of the yoke on his soul of “One’s destiny is in his own hand,” and obtained release and freedom. 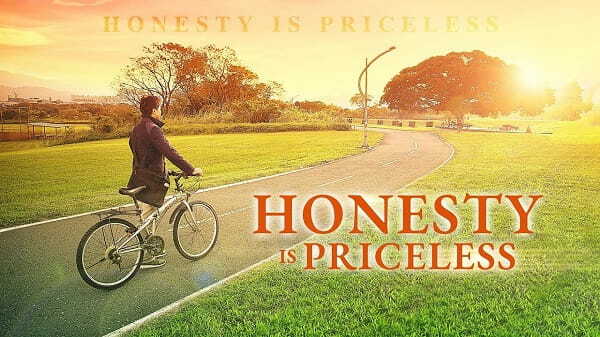 Would Zhen Cheng the hero in this Christian video be able to run his business with honesty? What sort of unexpected twists and turns will happen in the process? 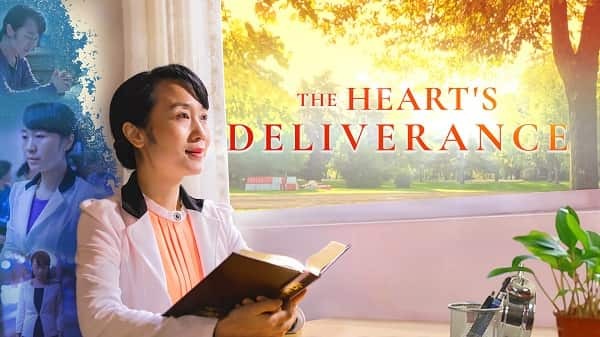 Under the guidance of God’s words, she finally casts off the shackles, the binds of her jealousy and her heart finds deliverance. She experiences the peace and joy.